Children require specialized medical care. As they are still in the development stage, diseases and other medical conditions affect their bodies in a completely different way as compared to adults. 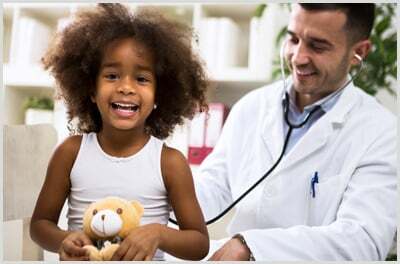 When it comes to high-quality, personalized pediatric services, trust only Greater Atlanta Pediatrics in Decatur, GA. Our resident pediatrician performs vaccinations, prenatal consultations, general check-ups, and more. Visit us today, and discover why countless families come to us to receive superior pediatric care. At Greater Atlanta Pediatrics, we give you the peace of mind knowing your children are given excellent pediatric services that ensure their safety, health, and comfort. 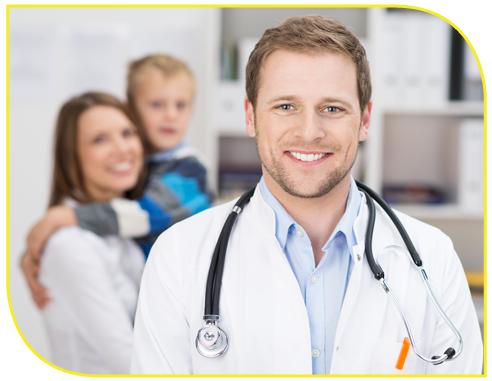 It is our mission to eliminate the trouble of finding a reputable pediatric clinic by delivering exceptional pediatric services every time you come to us. To learn more, do not hesitate to contact us. Now Hiring MAs & Front Office Staff ie. billing specialists. Please email us: greateratlantapediatrics@gmail.com or call our office 770-322-6161, for additional information! Serving the following Areas and more. give us a Call!